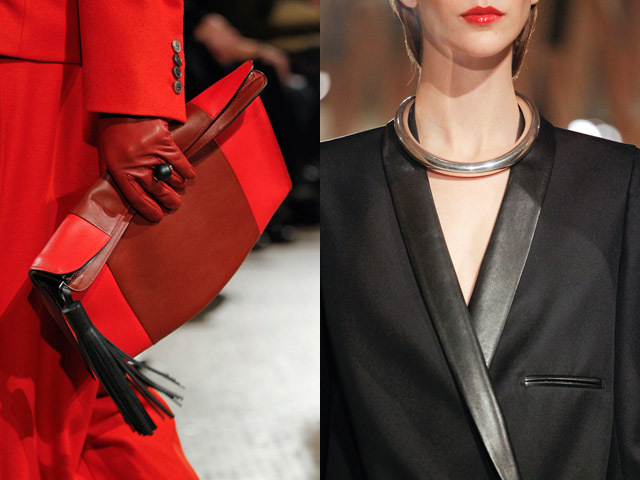 I am in love with Christophe Lemaire's namesake line more each season. Which works out for me, because 'building a wardrobe' is the heart of Lemaire's design philosophy. 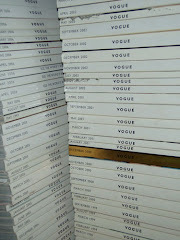 So each season I can collect new pieces to fashion with previous pieces. ....compliment by my picks from past seasons. 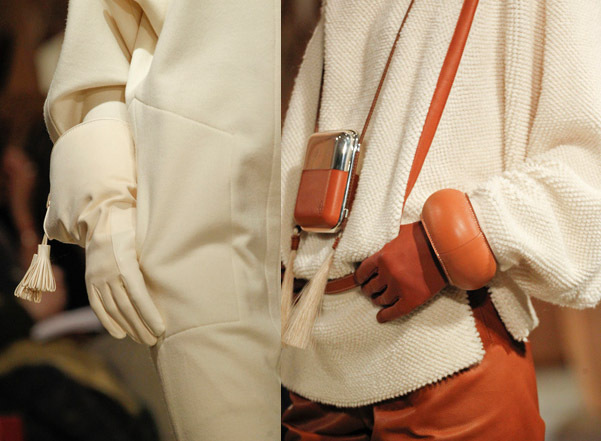 And I might as well continue to build my custom Lemaire wardrobe with Lemaire for Hermes accessories. Wouldn't you? !